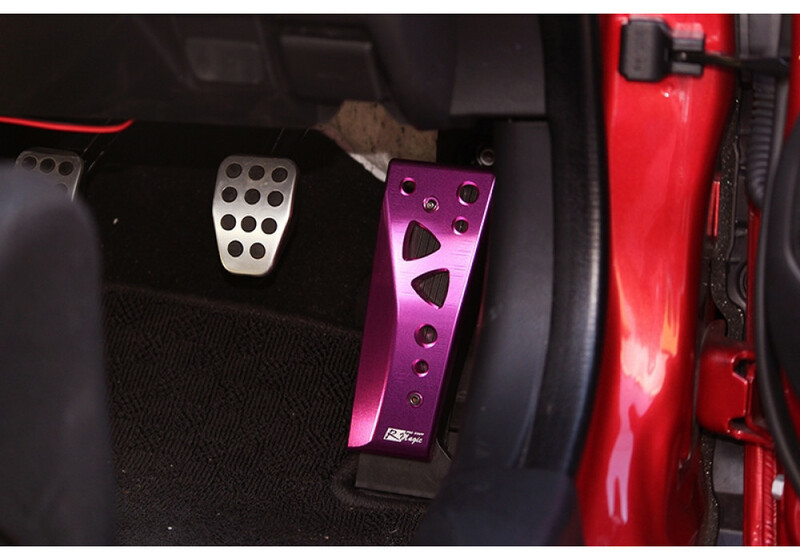 Aluminum accelerator (gas) pedal made by R-Magic for the ND (2016+) MX-5 Miata. 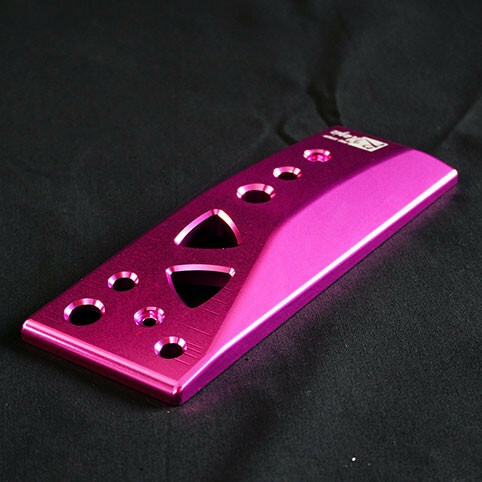 The purpose of this pedal is to give a nicer feel to the driver and improve heel toe capability. 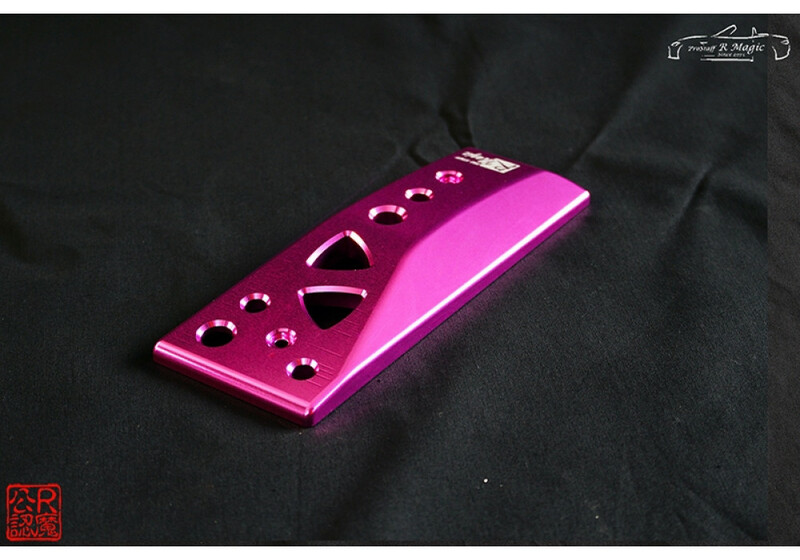 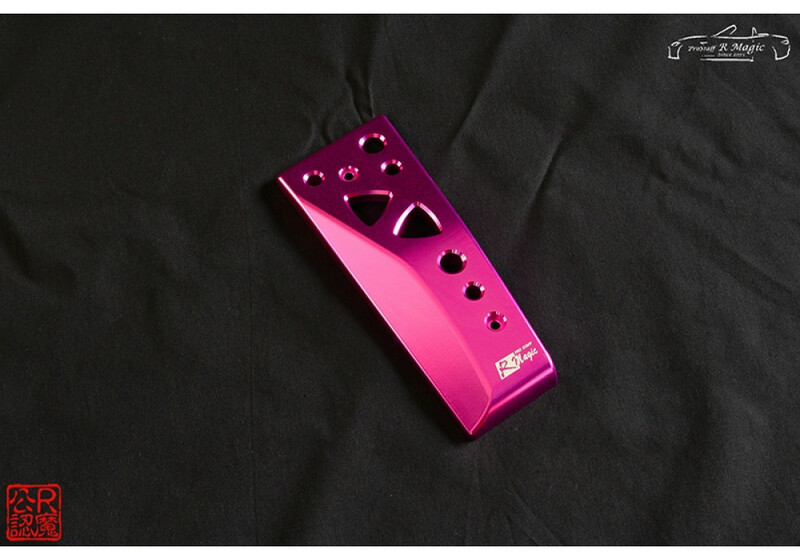 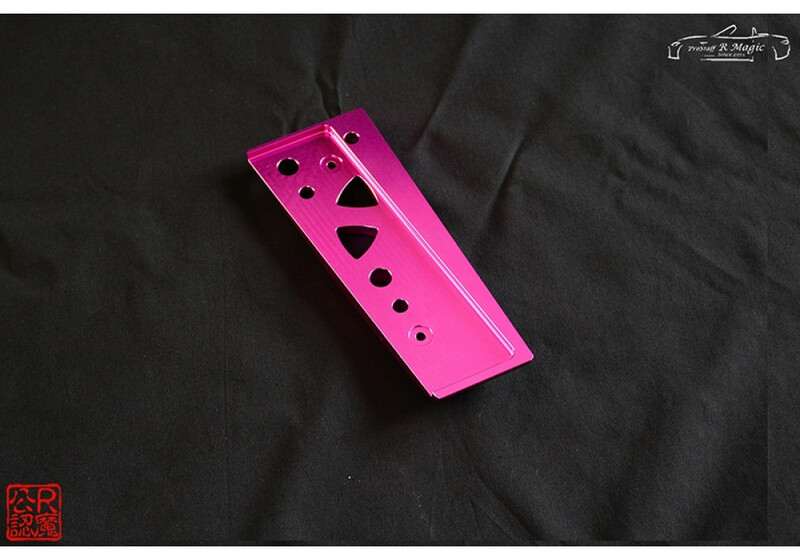 This pedal is not made from bending aluminum sheet, it's made from solid aluminum block for extra rigidity. 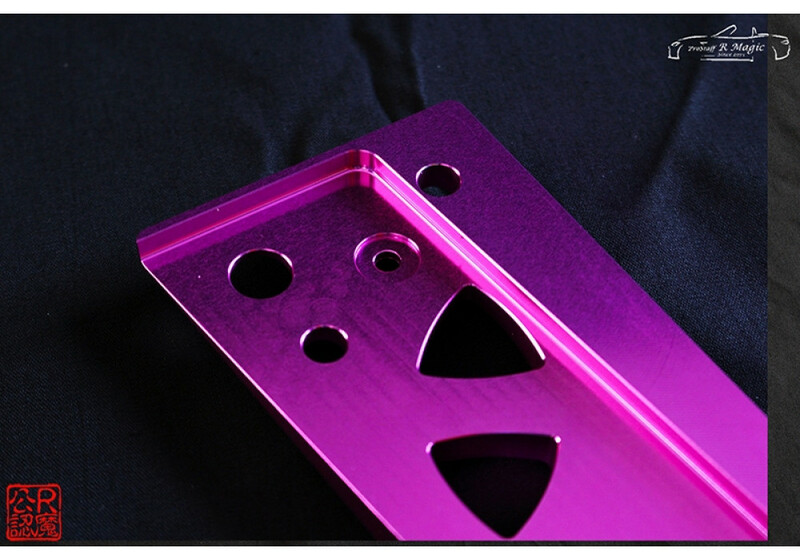 The thickness of the front is increased and side angle is changed. 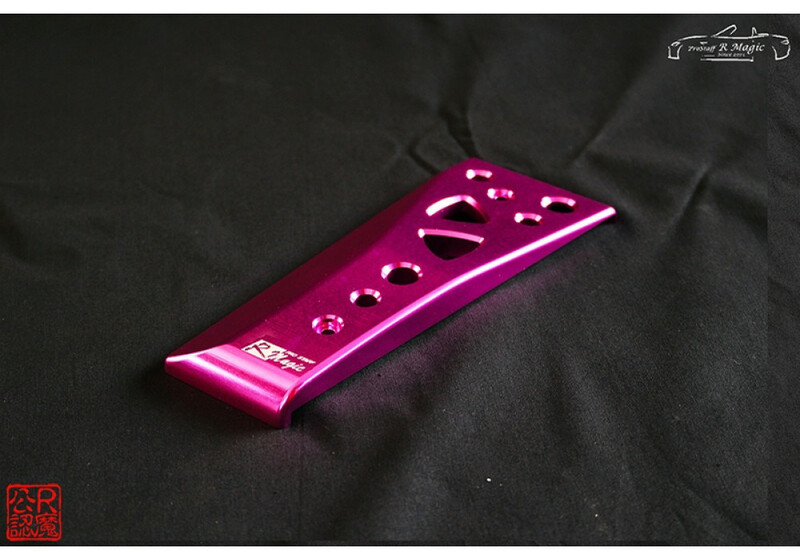 R-Magic 3D Accelerator (Heel Toe) Pedal should be ordered at REV9 Autosport https://rev9autosport.com/r-magic-3d-accelerator-heel-toe-pedal.html as they provide the best service and speed we've seen so far!